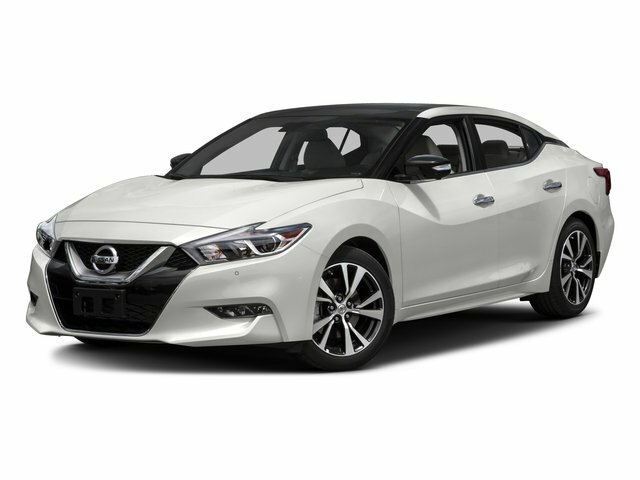 Description Nissan Maxima 2018 3.5 S Clean CARFAX. Certified. Nissan Certified Pre-Owned Details:..
Carnelian Red Alloy Wheels, Passed Rigorous 160 Point Inspection Performed by Certified Technician, Vehicle has been Freshly Detailed Inside and Out, 4-Wheel Disc Brakes, 8 Speakers, ABS brakes, Air Conditioning, Brake assist, Dual front impact airbags, Dual front side impact airbags, Electronic Stability Control, Front dual zone A/C, Front fog lights, Garage door transmitter: HomeLink, Illuminated entry, Navigation System, Outside temperature display, Panic alarm, Power door mirrors, Power driver seat, Power steering, Power windows, Radio: AM/FM/HD/CD Audio System, Rear window defroster, Remote keyless entry, Security system, Speed control, Speed-Sensitive Wipers, Steering wheel mounted audio controls, Tilt steering wheel, Traction control, Variably intermittent wipers. 3.5L V6 DOHC 24V 21/30 City/Highway MPG We will do our best to provide you with a Truly Exceptional Experience! We offer upfront pricing, Up front Appraisals and the Best Bottom Line Pricing! We will not be undersold and we will match or beat any advertised price! We need trades too so even if you don't buy a car from us we will make an offer to buy yours! !